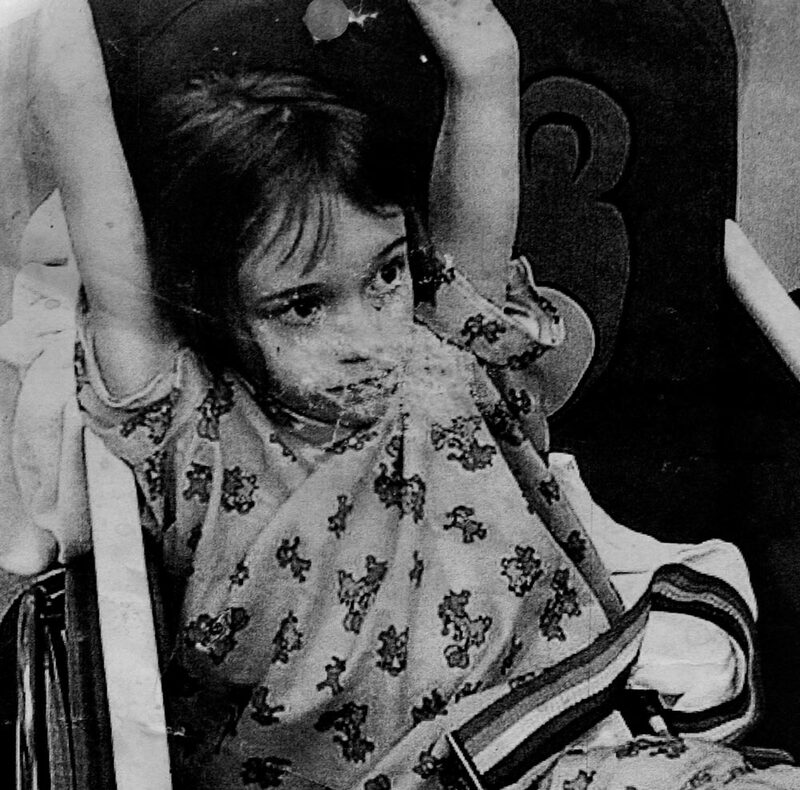 Danielle, age 7, the ‘feral child’, in the hospital after being found by law enforcement officials. “The Girl in the Window” tracks the horrific discovery of a “feral child” in a Plant City, Fla., home, and the child’s eventual adoption and development. When she was discovered by law enforcement officials, 7-year-old Danielle was malnourished and lived in a closet full of insects and her own dirty diapers. She could not speak, let alone interact. She had been denied basic human nurturing, and was deemed feral. As DeGregory pondered the notion of “doing the best I can as a parent,” she found herself in front of Danielle’s biological mother’s trailer. Interviews with Michelle, Danielle’s mother, form a particularly compelling section of “The Girl in the Window,” in which DeGregory attempts to answer some of the questions about what sort of woman could neglect her child to a dangerous and damaging extent. This kind of reporting typifies DeGregory’s work, which focuses on people in the shadows. While she continues to write less extensive pieces for the newspaper, her next big feature will chronicle a love triangle among street youths that came to a tragic end. DeGregory’s hard work paid off in a way most newspaper writers only dream of. The Pulitzer Prize announcement came as a complete surprise to DeGregory, who had been told her nomination had not made the final round. 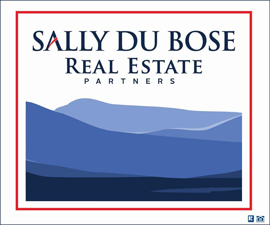 She was at home in Gulfport, Fla., working to make a deadline. The murder at the center of the love triangle story she is currently working on had happened that day, and she went home to work on the story, ignoring the ringing phone. When her editor drove to her house in the early evening, she was sure she was in trouble for missing her deadline. The news he delivered was much more welcome. 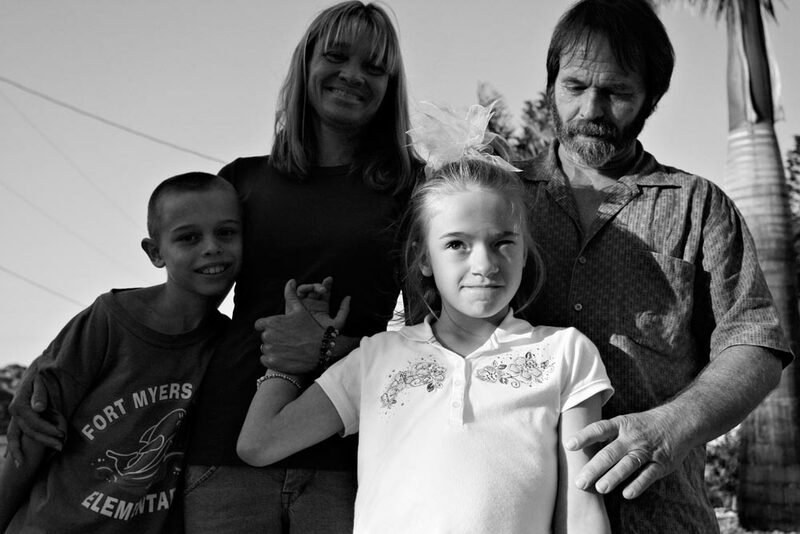 Danielle and her adoptive family, the Lierows, have moved on, appearing on Oprah and relocating to Tennessee. 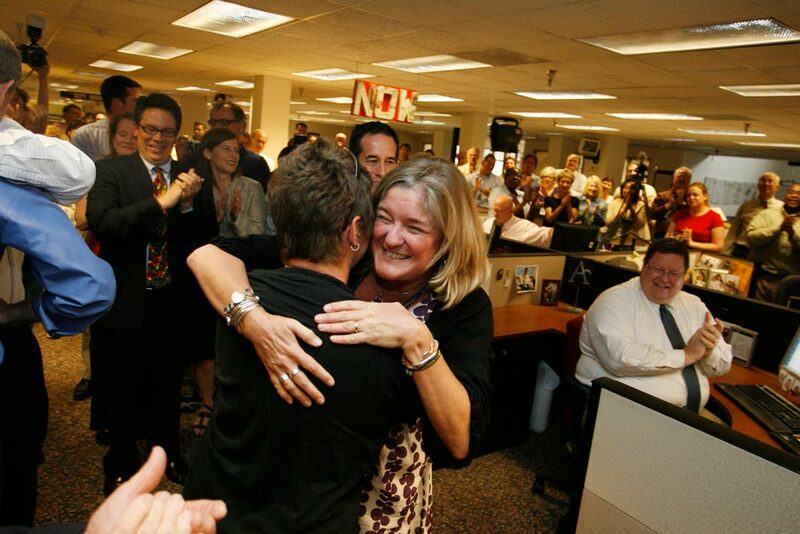 But DeGregory has tucked her prize away and remains at the St. Petersburg Times, searching out stories and just as headstrong as she was when she first walked into the Cavalier Daily offices back in 1985.